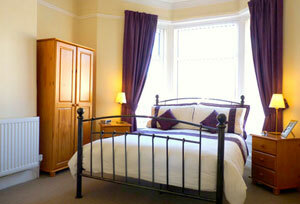 A warm welcome awaits you from Sue and Colin at The Laurels B&B in Central Blackpool. 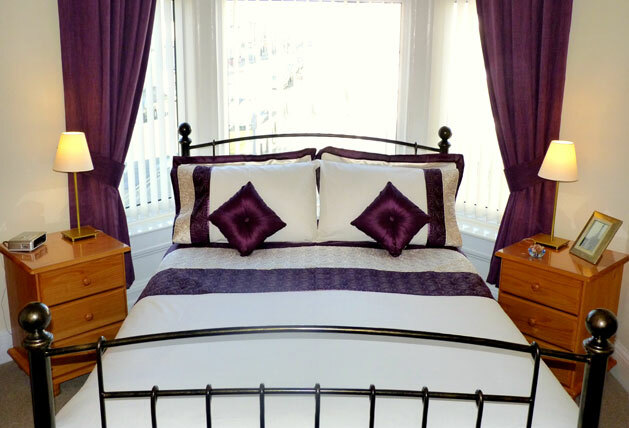 Close to town and within easy reach of Houndshill shopping Centre, Tower Ballroom, Winter Gardens and The Grand Theatre. Our location is perfect too for guests attending festivals,international darts, or just to venture into town or just to discover what the resort has to offer. 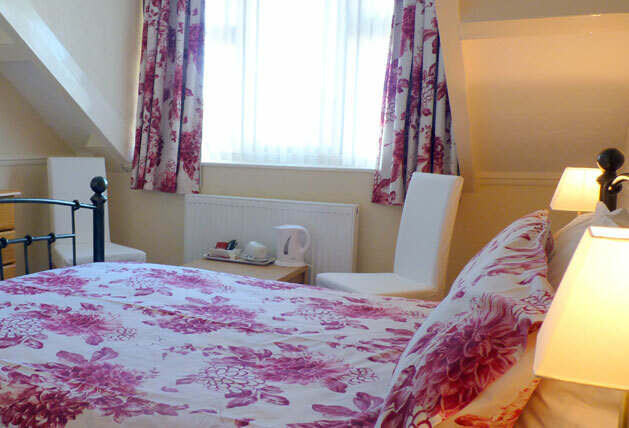 Whilst here your comfort will be assured in our clean relaxing home from home accommodation. Please take a moment to read our recent reviews posted by our many satisfied guests. Breakfast is served each morning between 08:45am and 09:15am getting you off to a great start to the day. 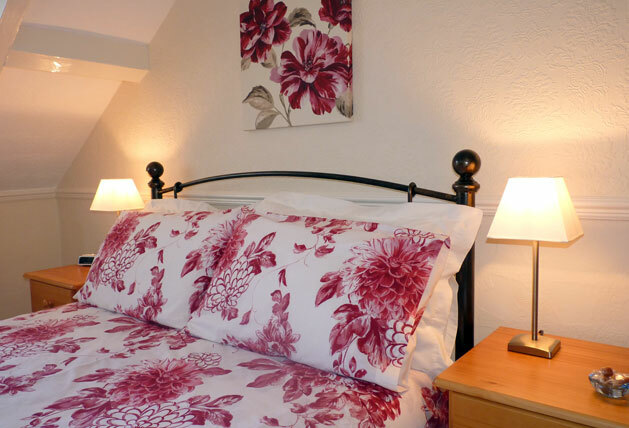 Our food is of a high standard of home cooked cuisine using fresh local produce . Special diets can also be catered for and can be requested upon reservation. We have free internet access throughout the property for guests usage. Smoking is not permitted inside any part of the hotel. We cater for couples and singles only. Sorry, but we cannot provide accommodation for families and groups. Sorry, we do not cater for dancers. We do not cater for Stag and Hens parties. 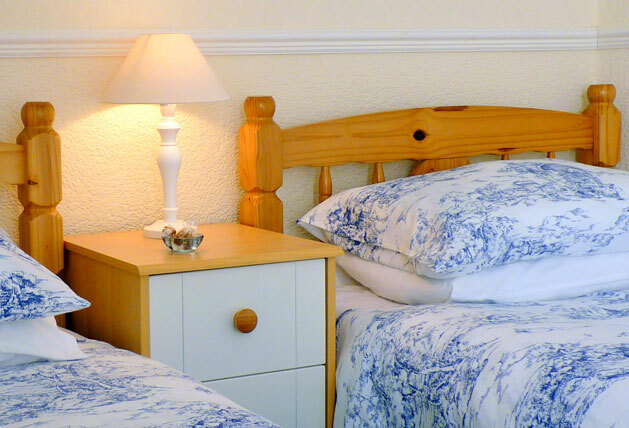 The Laurels Bed and Breakfast is located in central Blackpool a few minutes walk from the Blackpool Winter Gardens and town centre. We have limited parking available on-site. Please call us regarding parking spaces.